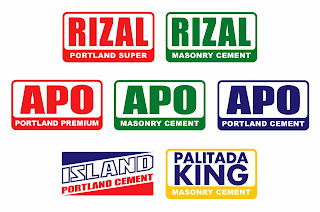 There is a continuous demand for cement and the province of Rizal amply addresses cement supply for major portions of Luzon’s high-growth areas through Cement manufacturer CEMEX Philippines, operating in Barangay San Jose, Antipolo City. 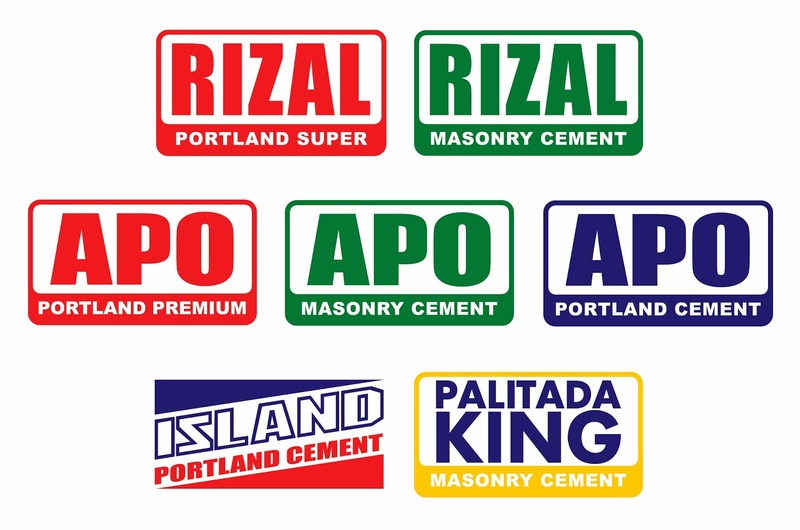 CEMEX Philippines is the manufacturer of the only eco-labeled cement brands in the country including Island Portland Cement, Palitada King, Rizal Portland Super, Rizal Masonry Cement, APO Portland Premium, APO Portland Cement, APO Masonry Cement, and APO Pozzolan. Just like the petrochemical, steel and paper industries, the cement industry is energy-intensive. Large amounts of thermal energy are needed to heat the raw materials and traditionally the cement industry uses cost-effective fossil fuels such as coal and petroleum. As CEMEX aims to be competitive while improving its environmental performance, CEMEX is working with the local towns to work out a win-win solution directed at energy conservation and carbon footprint reduction. Substituting the plant's reliance on fossils fuels with alternative energy sources is a boon to communities burdened with landills and refuse management problems. CEMEX's state-of-the-art facility now uses alternative sources of energy like refuse derived fuel, raw rice husks, and waste plastics. Energy-rich materials are diverted from landfills and household waste as a replacement fuel, also paves the way for total recycling. To date, there are now 15 CEMEX plants using 80% alternative fuel in their operations. CEMEX is seriously moving forward with their strategy to reduce greenhouse gas and air pollutant emissions that it will soon utilize a waste-heat process that converts heat in the kiln to electricity, which generates enough power to support 1/3 of the plant’s energy supply. As the leading manufacturer of building materials, CEMEX also prioritizes occupational health and safety. It seeks to engage its workforce to adhere to safety standards, and to be aware of the importance of safe working procedures. With the safety procedures in place since 1997, Solid Cement has been able to significantly reduce industrial accidents and road incidents. Safety and environmental awareness has developed into a culture that all CEMEX employees, workers or drivers carry with them even after they have clocked out from their shift. “Everybody at CEMEX is committed to being part of nation building. 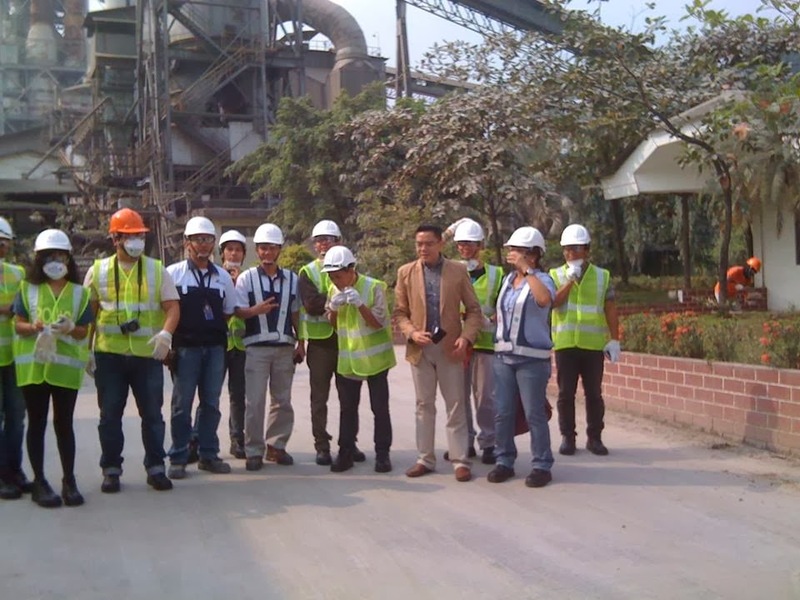 So whether it is innovating and manufacturing products, supplying demand, reducing our carbon footprint and being environmentally-conscious, or looking out for the safety of our people and those around us, we are determined to be of service to the country,” said Mr. Sherwin San Pablo, Solid Cement Plant Director. For more information, visit their website at http://www.cemexphilippines.com. It's time we act and take care of our environment. 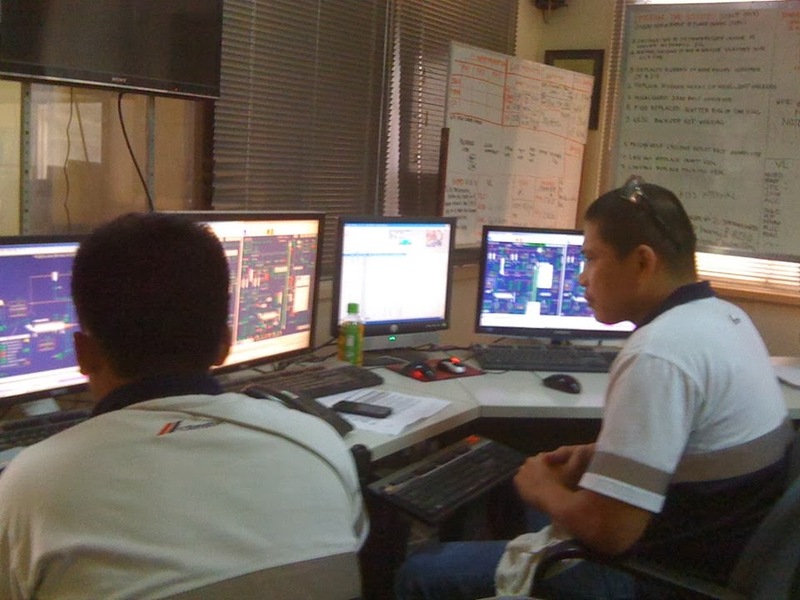 Kudos to CEMEX for taking the initiative to use renewable energy in its operations. I hope it becomes 100% sustainable in the future. Kudos to CEMEX in their strategy to reduce the greenhouse gas and air pollutant emissions. they should donate some construction materials to rre-build bohol and the heritage sites that were ruined!